after we take down all the festive holiday decorations. 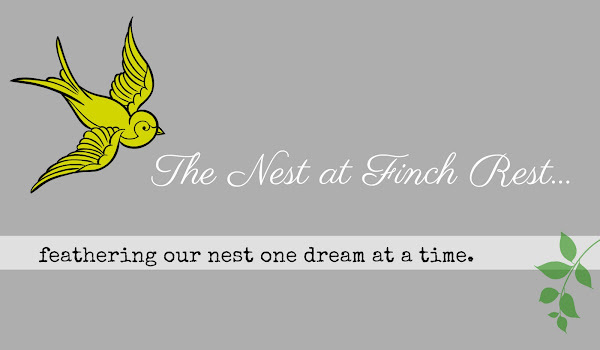 but what a great time to get busy making your nests beautiful! Snuggle into your winter themes and enjoy your spaces. I absolutely adore the beauty of winter. calm to my weary self after the harried holidays. perhaps even with its frosty bits it brings coziness too. with sparkle and snowflakes and whites and silvers. they seem to play well together. the old unpolished silver plate and mercury glass collections. to hold a special handmade Christmas present from my crafty eldest daughter. 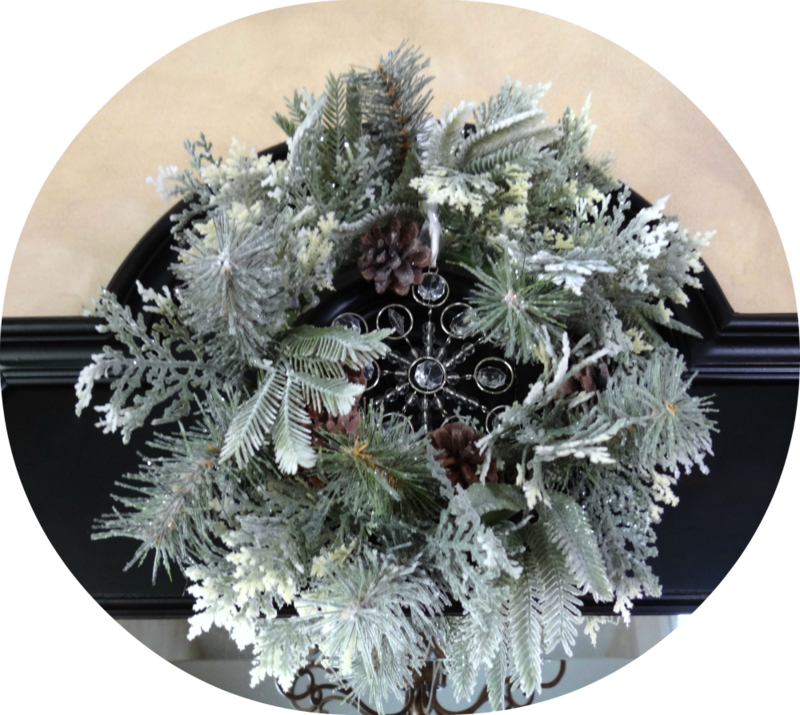 a frosted silver winter bouquet. was such a thrill. I couldn't wait to bring it out after Christmas. Can you see it has a pretty pearly bead for an eye? I think it just may be a finch, what do you think? gives a nice simple look without too much fuss and clutter. 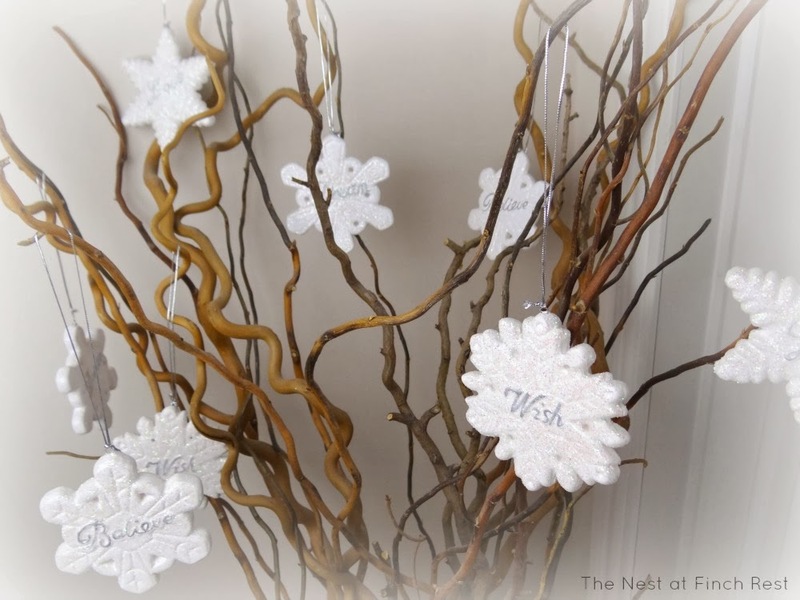 for a frosty mini wreath. Tucking a crystal & metal snowflake inside it completes the look. when you find the perfect one to display! and quickly bring them inside to the warmth. I do hope you stay warm and cozy all winter long. we think- time surely flies fast. 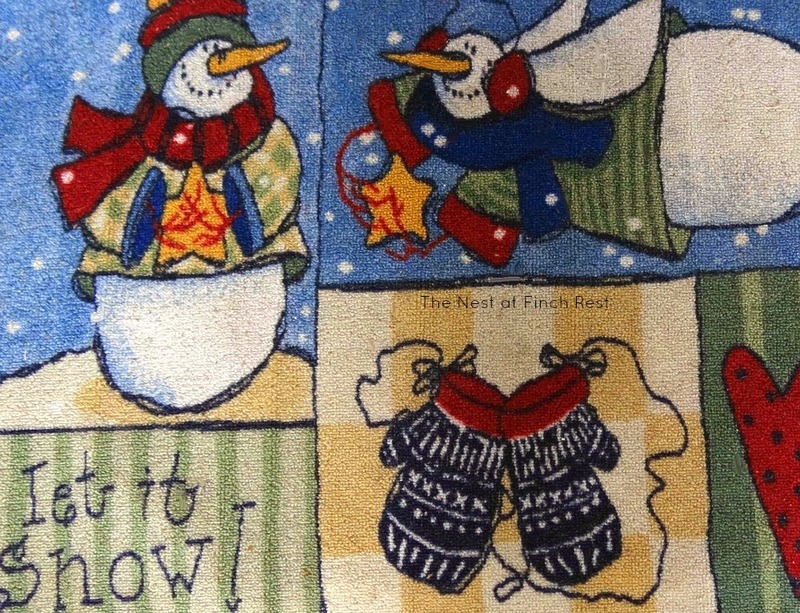 I enjoyed seeing your winter decor and all the lovely winter related items. 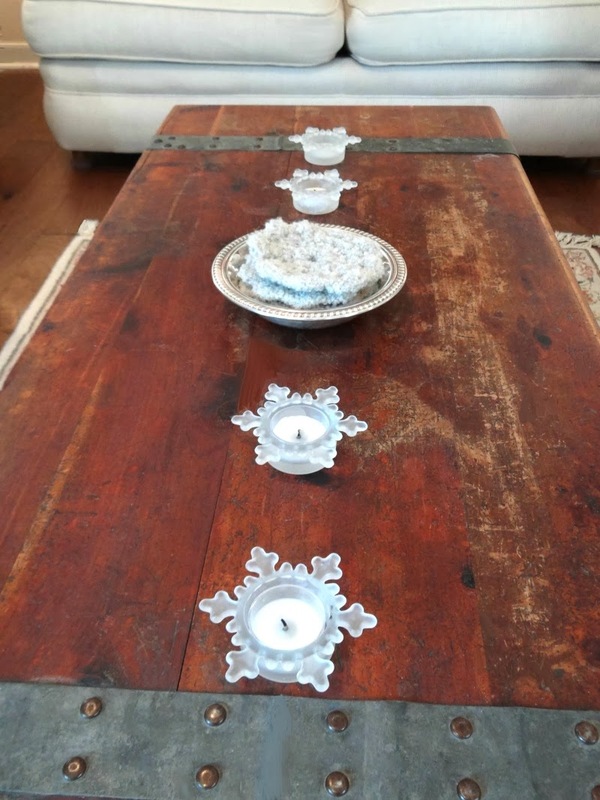 Especially the snowflake votives lined up on the coffee table. Looks really nice! Michele, your winter decor looks so good. I always feel a little sad when the decorations come down because everything looks so plain. So I have to get it together and shop in the house. 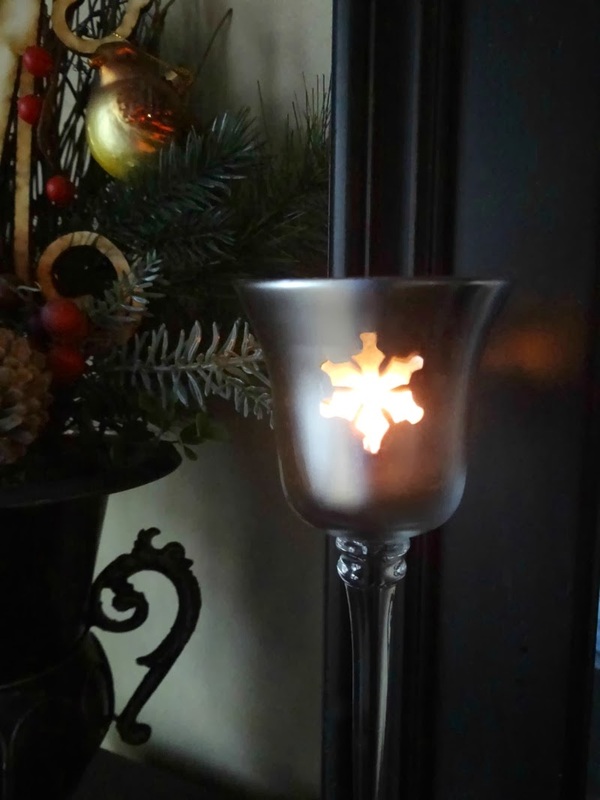 I have the same little snowflake votives in clear glass and I love them. Yes, I think your right it does look like a Finch. Happy New Year to you and have a terrific 2014. I love all your pretty winter decor Michele. It looks beautiful. I still like some sparkle in my decor in January. It just makes the winter seem brighter doesn't it? Take care. I look forward to your future posts. 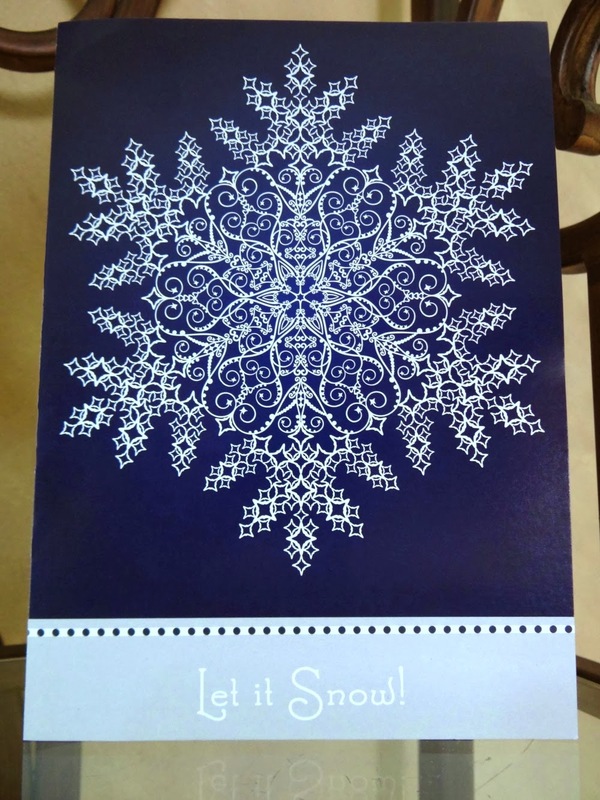 We are kindred spirits Michele, there are snowflakes everywhere in our home too. Well why not, they're a pretty winter decor and glittery ones make up for the twinkling lights we've packed away. 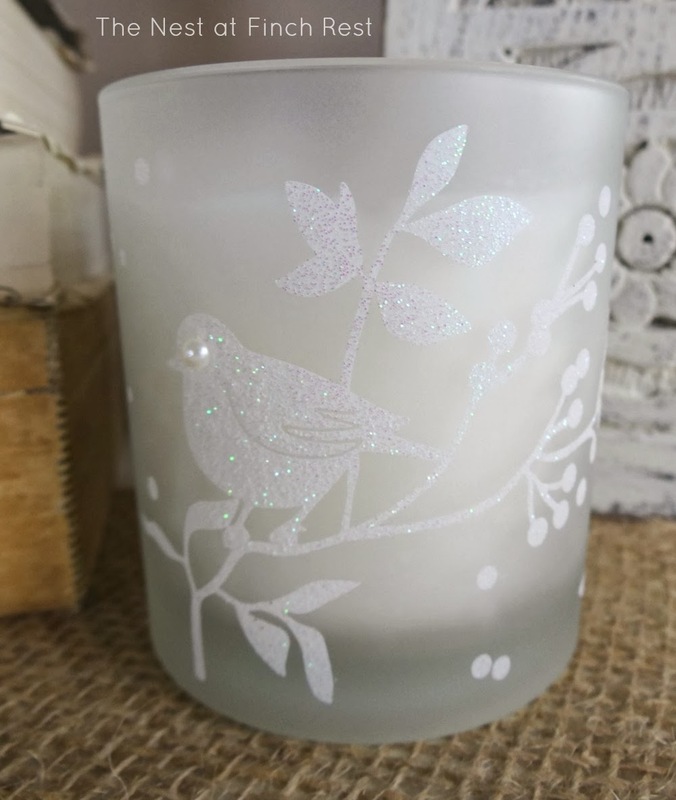 Yup, the birdie on the candle could be a finch - and a fat one at that! I admire anyone who can welcome and enjoy winter. There are a few snowflakes blowing about here as well. 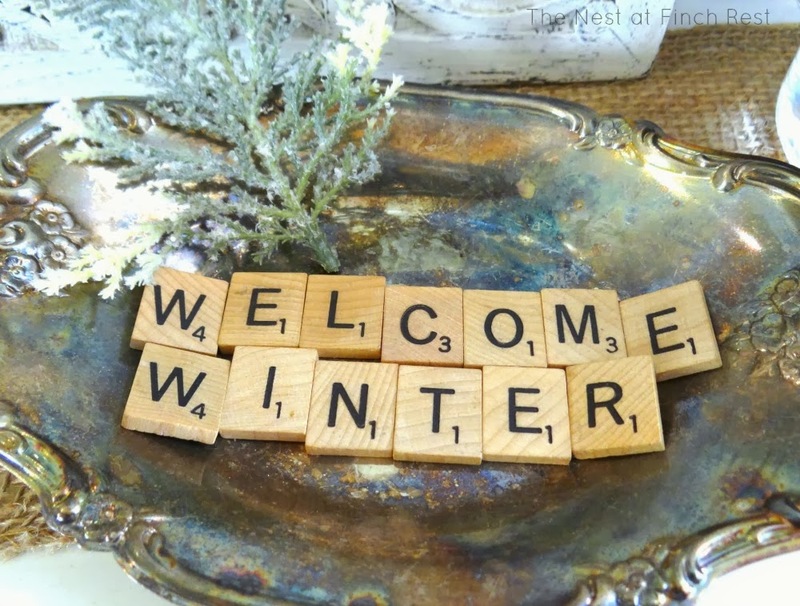 You have shared some lovely ideas of making the best of winter and enjoying it all! Beautiful photos too! 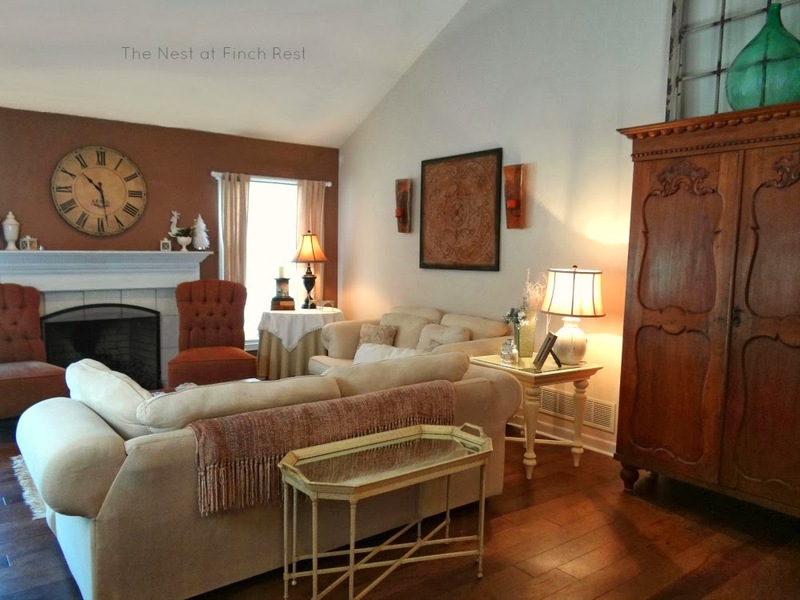 Love the winter look in your home, so inviting and cozy! Very pretty and simple, Michele! I've been going for simple around the house since I put Christmas stuff away. I actually took things away from vignettes and felt better about it. I put some things away that I can bring out in a few months if I want to change up those vignettes. Right now, I'm liking simple and uncluttered. All your 'winter whites' look so pretty!! 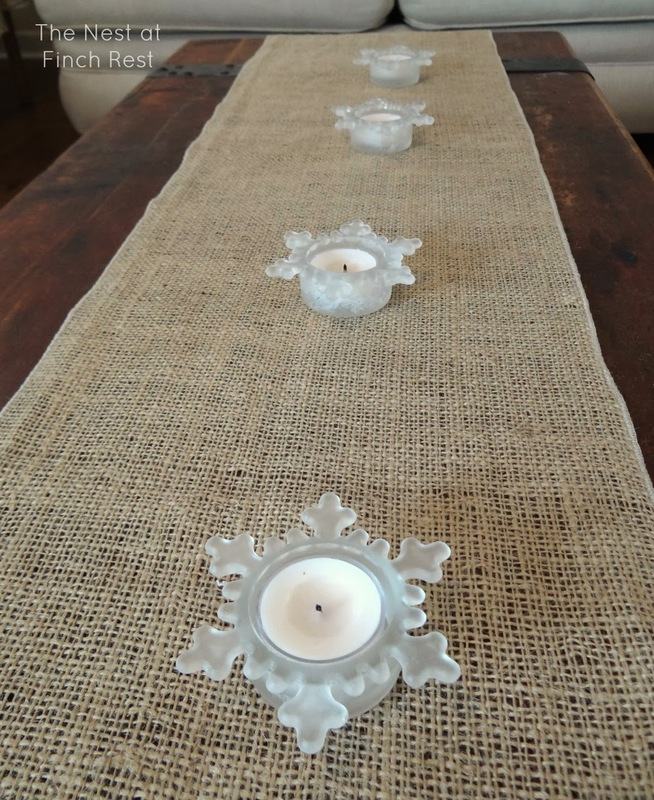 Your winter theme is so pretty and I love your votives! Sparkle and cheery whites are so perfect for the winter months. I love to look at the time after Christmas as a fresh opportunity to change things up a bit - to keep it simple and enjoy the calm. I have been following you too for awhile! Thanks for joining me. Have a great weekend! Michele, your wintery home decor is really nice to have around after Christmas. You still have some sparkle out to enjoy and that's always nice! I think that just might be a finch on your candle. *smiles* He's cute anyway. 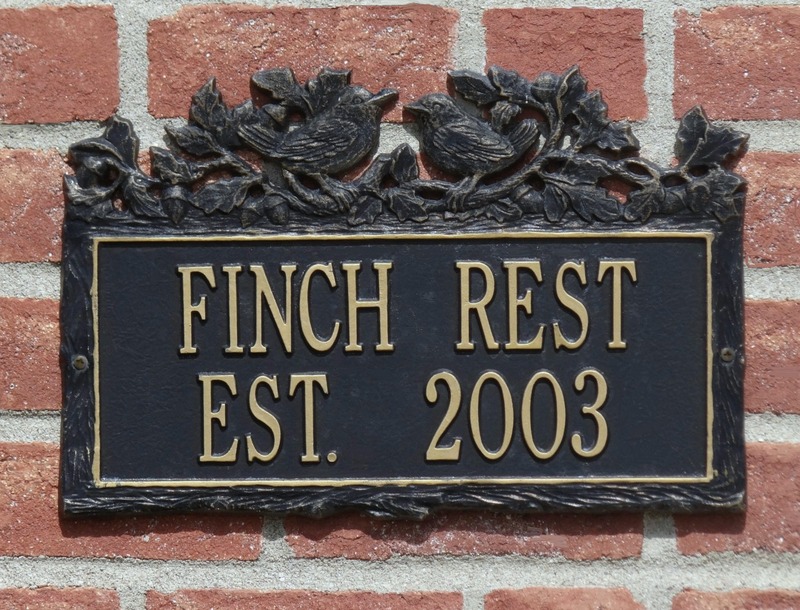 I am getting finches at my feeder this winter for the first time and I am positively thrilled! Thank you for stopping by and sharing at my HOME. Happy New Year, my friend! 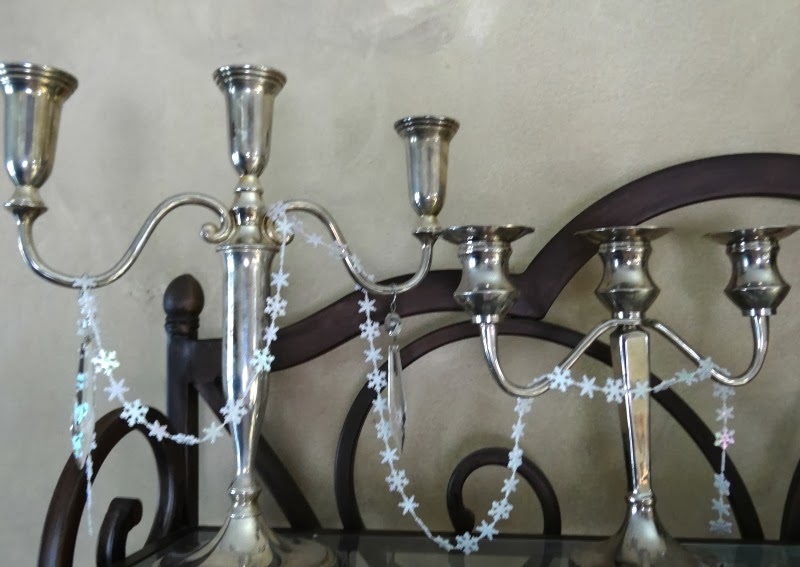 All your wintry decor looks so pretty, Michele. It seems to suit your home so well. Happy weekend to you. Beautiful decor. Love your living room. 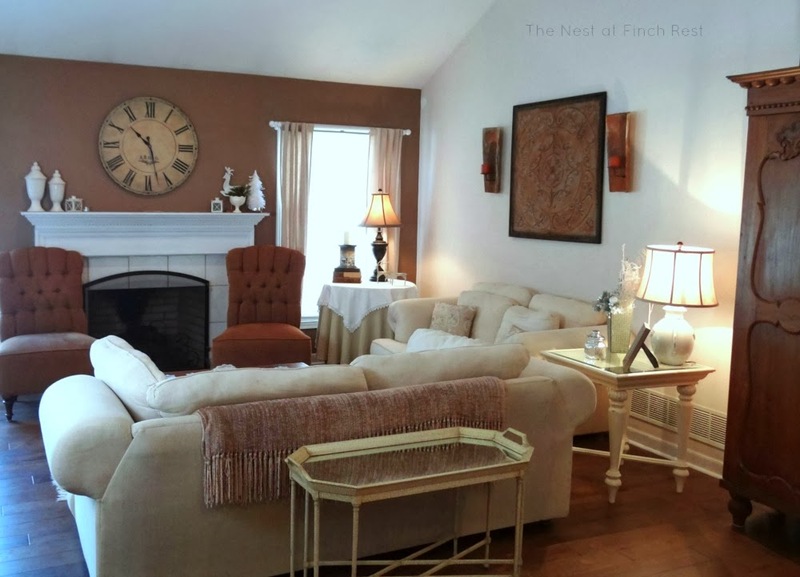 The brown wall just makes the room so cozy! Lovely! You've given me lots of great ideas. I feel the same way, happy that the Christmas decor is put away but also a little sad. 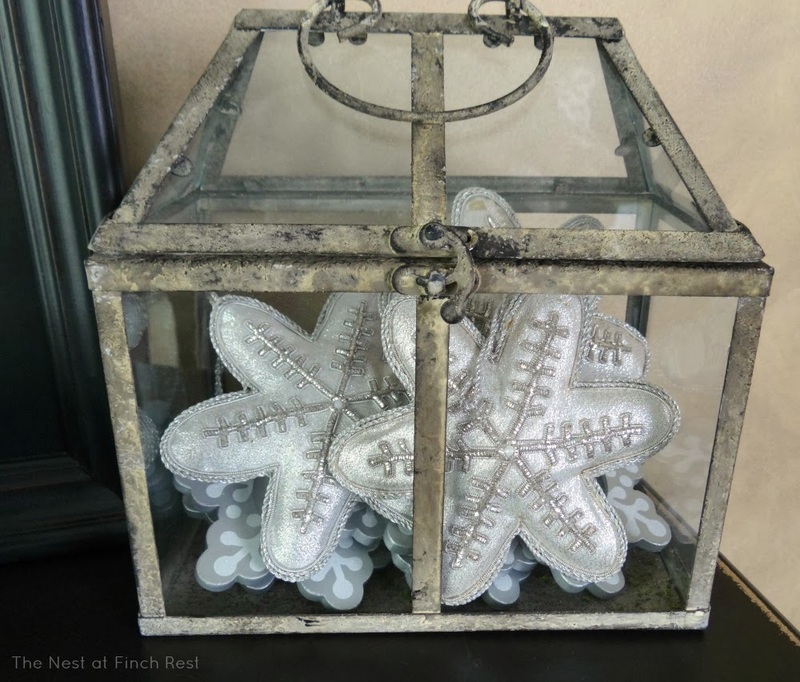 I use whites and silvers for my January decorating too! 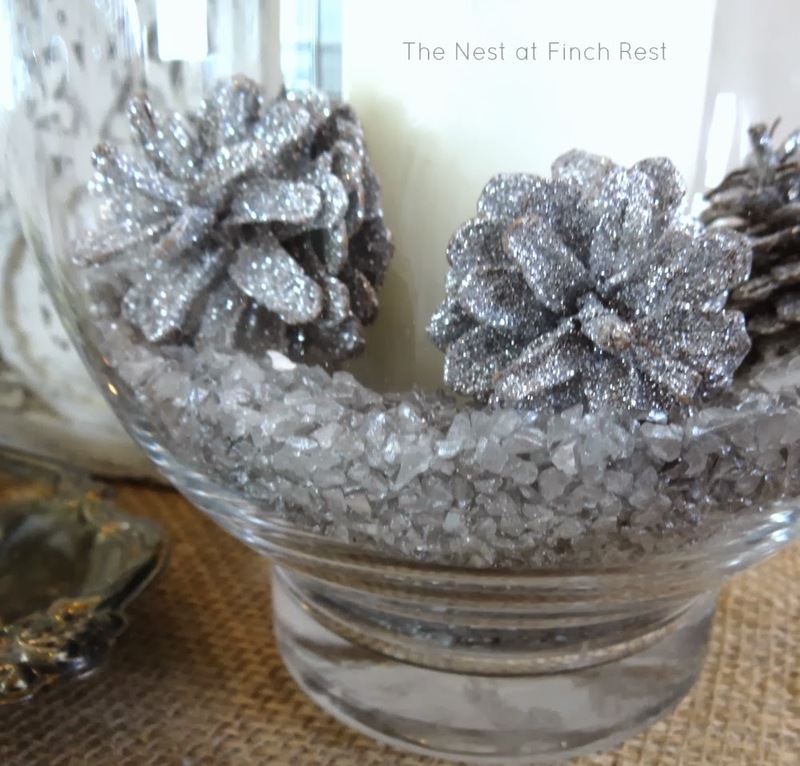 Love your wintery touches, your home is so pretty! 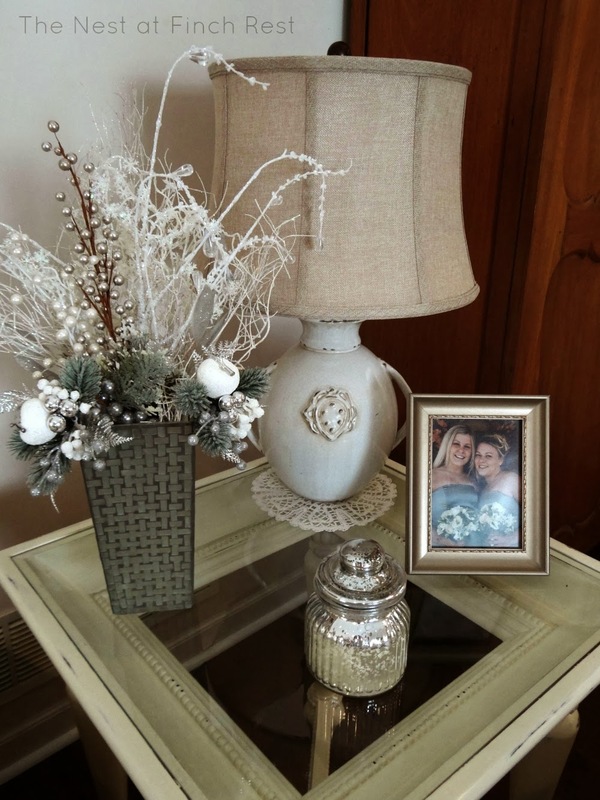 Michele, I am loving your Winter décor! I too have really enjoyed mine. 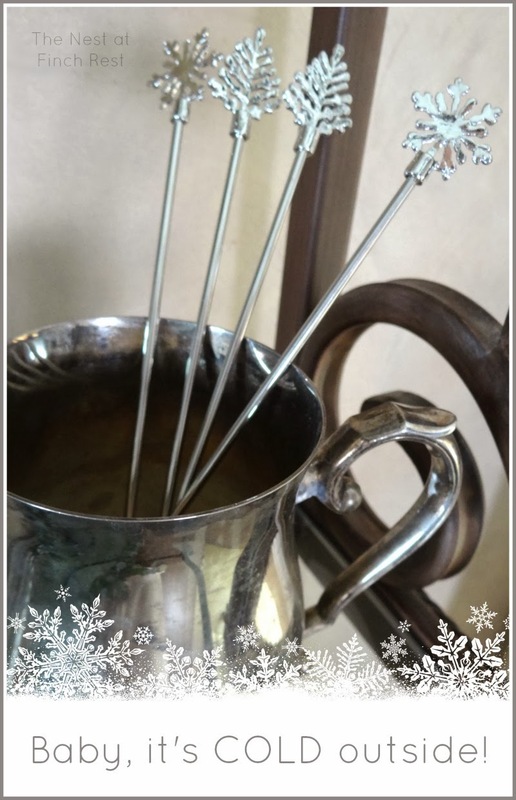 I agree that mercury glass is perfect for a winter touch. 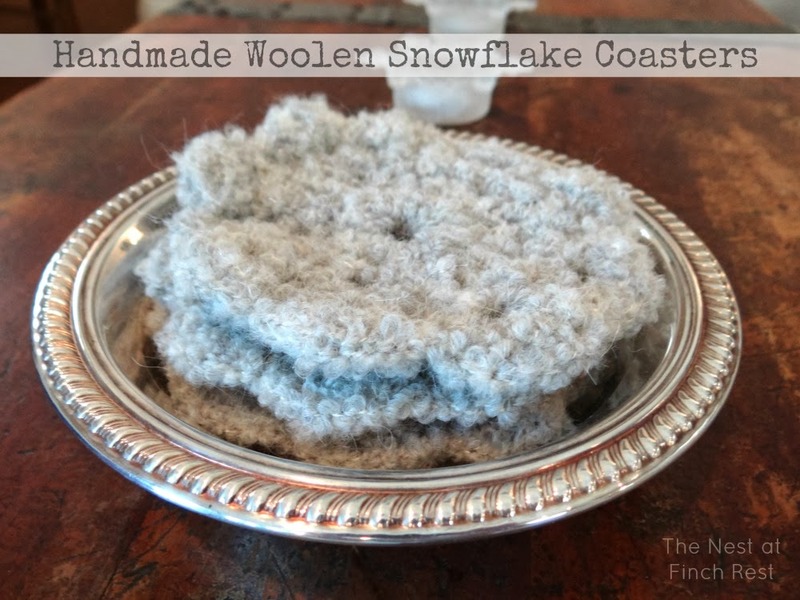 Love all of your sparkle and the snowflake coasters are wonderful! I was thinking I'd hi-lite mine before I pull out the Valentines. I would love if you shared this with SYC. Adorable winter home decorations. Decorations give peace and calmness to mind and can set the mood . Your decorations are really very nice and pleasing too. I love winter too and your home looks like the perfect place to snuggle in! We went fro having a lot of stormy or cold weather to a dash of spring lately but of course there is lots of winter left to enjoy yet. Hoping our pond is good for skating when this thaw is over. Oh, how absolutely beautiful! 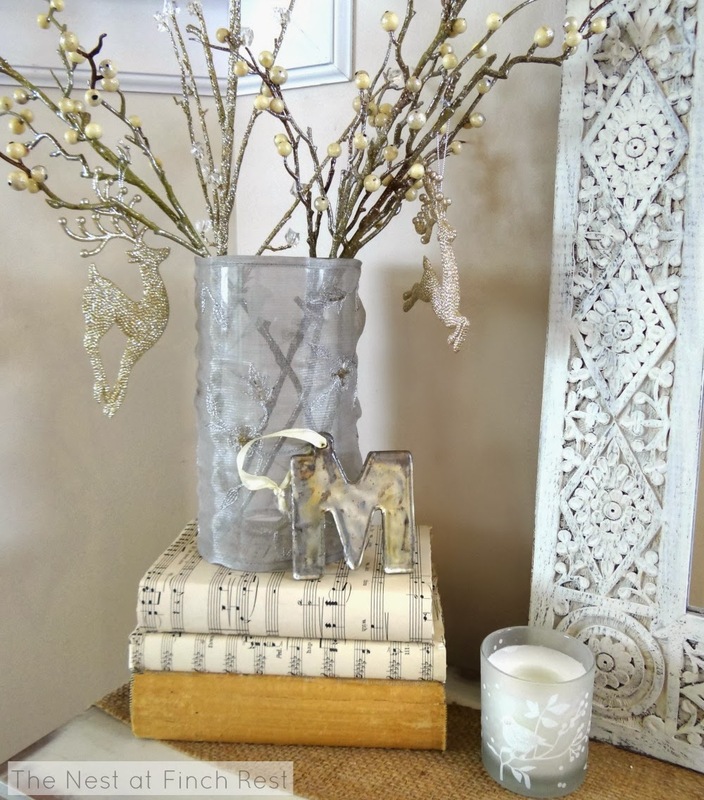 I just love your winter palette -- love how you use unpolished silver, the sparkly/wintry items, your snowman rug, the tea lights on the coffee table -- so, so many great (and cozy) ideas here! Thanks! Your welcomed to Winter is stunning dear Michelle! 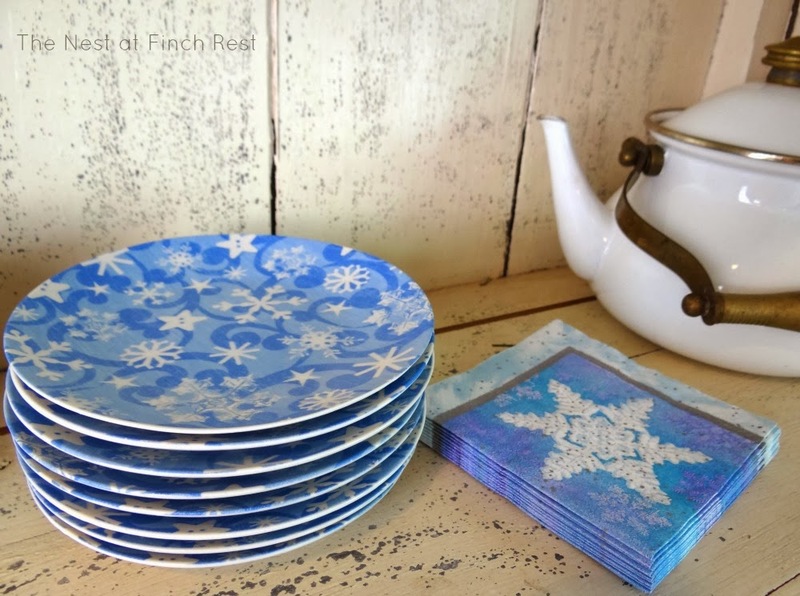 Love all the silver, blues and glitter to it, like the ice and snow, simply lovely! The dishes are gorgeous, your glasswear and pretty much everything else is too! Michelle your home is very beautifull, and that old wood closet is stunning!! And then that large wood closet...just gorgeous! Love all of your winter decor. I love winter, too. Happy to find your blog. blessings..